Kahwa is the perfect beverage. A blend of Cardamom, Ginger, Cinnamon and Saffron this natural green tea immediately energizes you. 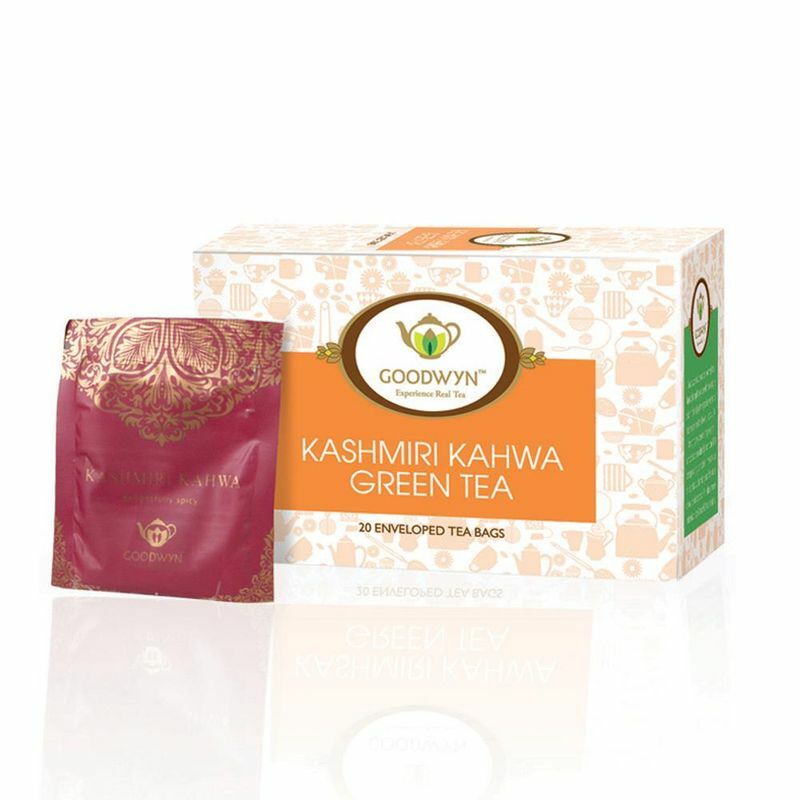 This green tea blended perfectly with Kashmiri Kahwa works miracles with its variety of health benefits. Together the blend cools the body down with its exotic flavour which rejuvenates life. Enjoy it steaming hot or ice-cold. It is the ultimate solution while unwinding with friends at home or even after a hard day's work.